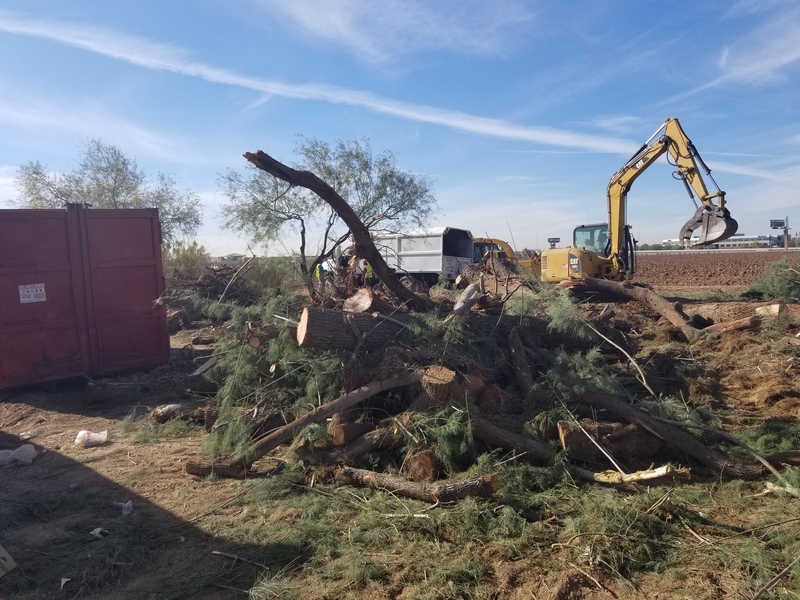 Jason’s Tree Service located in beautiful Phoenix, Az also offers Full Service Junk Removal for businesses. We work with Real Estate Agents, Property Management Companies, Storage Facilities, Apartment Complexes, Retail Furniture Stores, and more. SAY GOOD BYE JUNK AND HELLO RELIEF. We’re ideal in helping the households and businesses of Phoenix clear out their homes, storage units and offices by removing their unwanted items in a way that is efficient, honest and environmentally friendly. Our uniform-clad team members have the knowledge and experience necessary to get rid of your clutter in a quick, damage-free and stress-free way. Whether you need help clearing away old office equipment, outdated furniture, broken electronics or construction debris, we’re here to help. In addition to assisting you in getting rid of unwanted junk, we offer the metal recycling Phoenix needs to stay beautiful. From old chain link fencing and metal hardware to unusable car parts and metal springs, our Phoenix junk removal experts can take it all. Contact us today to find out more about our metal recycling service or to schedule your appointment today. JUST POINT AND THE JUNK DISAPPEARS! Home remodels are notoriously messy, and cleaning up after completing one can be a daunting task. If you find yourself with more construction debris, scrap metal or old metal appliances, we can help. Disposing of large pieces of metal, such as porcelain-coated metal bathtubs, pipes and old bicycles, can be a challenge, especially if you’re working on the task alone. Fortunately, our team of junk removal experts is here to make it easier. 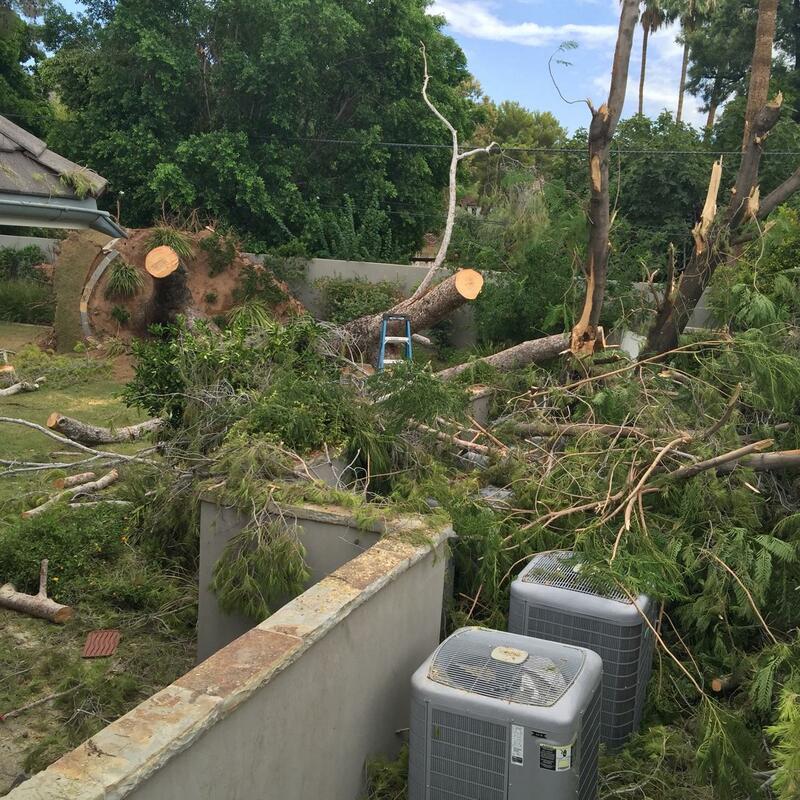 Jason’s Tree Service offers professional tree services in the Phoenix area including tree removal, tree trimming and stump grinding.